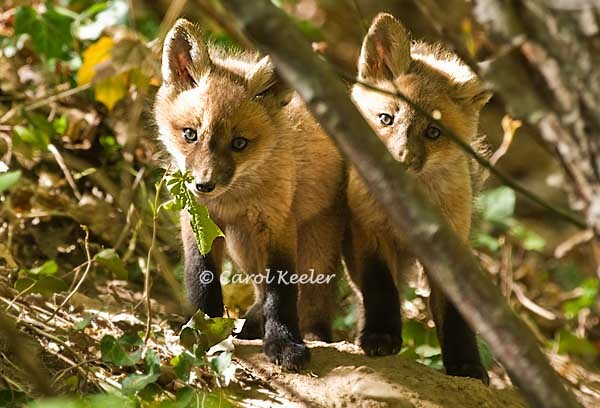 Carol Keeler | all galleries >> Galleries >> Gallery:Mammals > We See You! Lovely shot. Very well done.